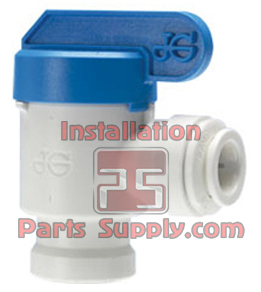 John Guest is the world's leading manufacturer of high quality push-in fittings, pipe and plastic plumbing systems to a wide variety of industries and applications such as Beverage Dispensing, Mechanical Plumbing, Pneumatics, Compressed Air Systems, Water Purification, Vending, Automotive and Telecommunications. 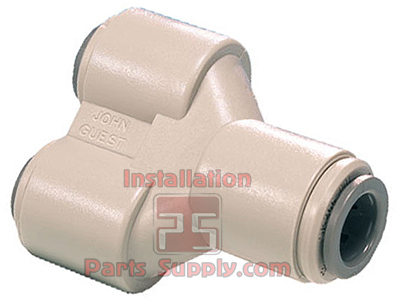 The concept of John Guest Fittings was pioneered by John Guest and there are now many millions in service around the world. 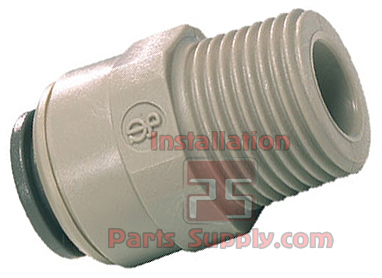 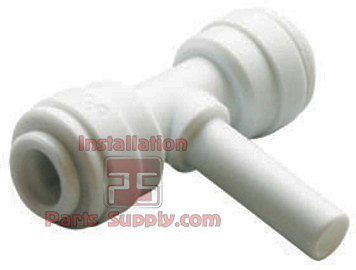 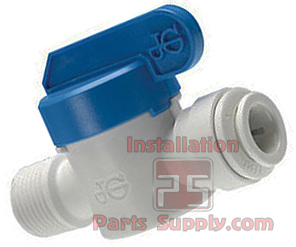 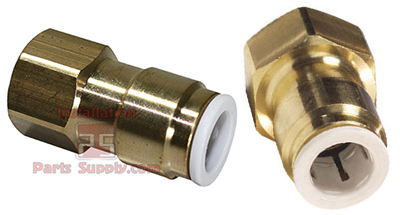 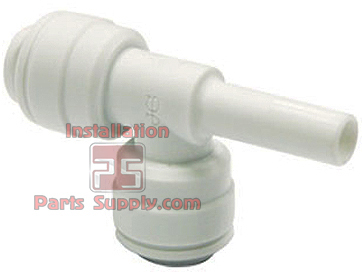 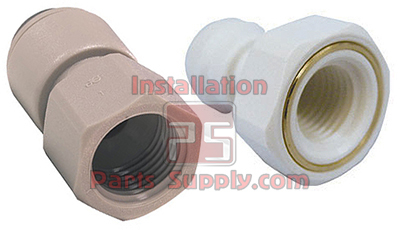 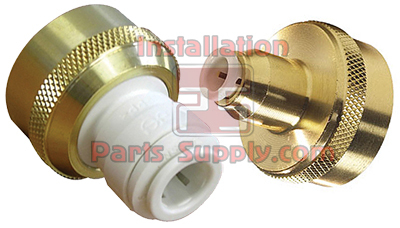 As more and more installers and Original Equipment Manufacturers begin to see the benefits in labor saving and reliability offered by John Guest Fittings as compared to the old methods of tube connection, such as Brass Compression Fittings and Brass Hose Barb Fittings and are being replaced by push-in technology in certain specific applications. 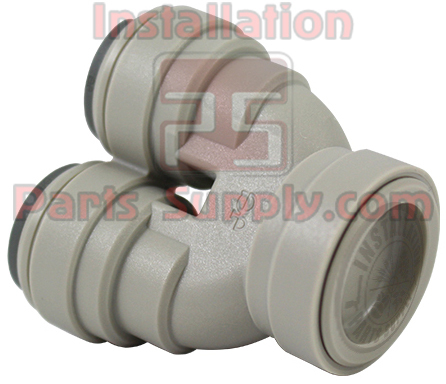 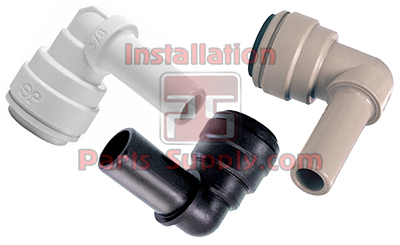 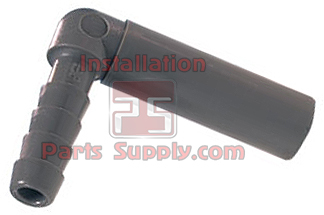 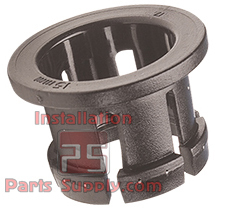 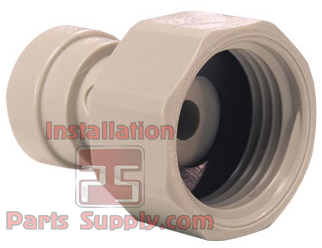 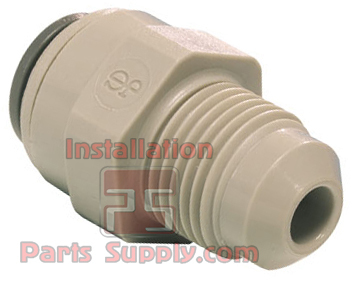 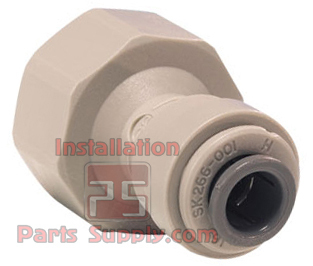 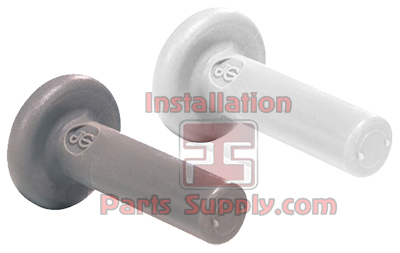 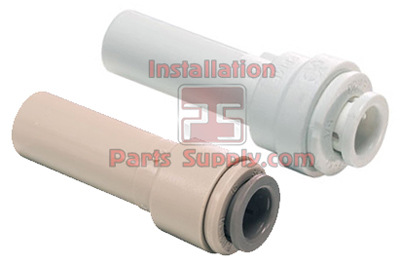 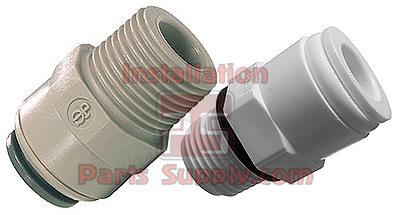 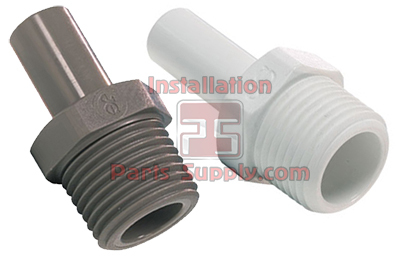 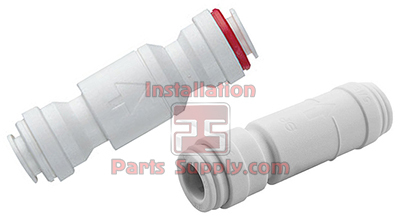 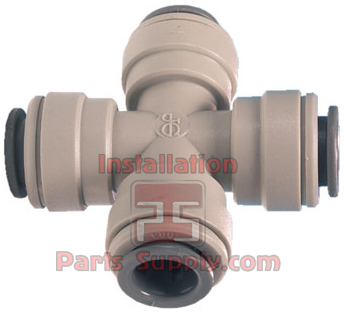 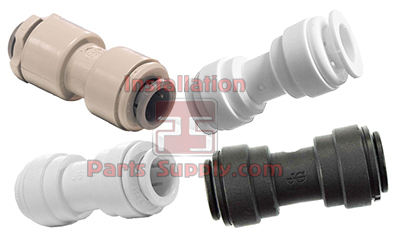 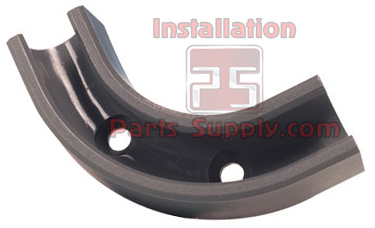 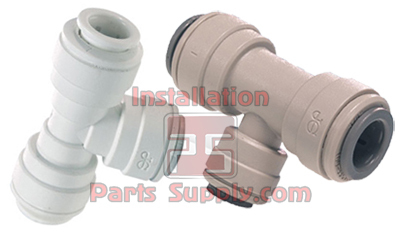 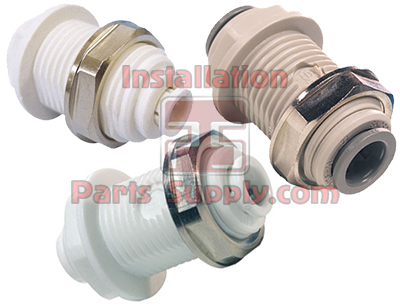 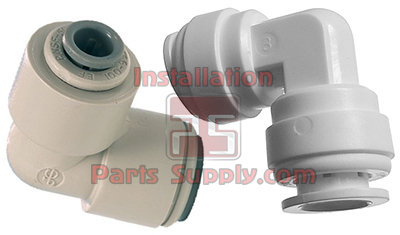 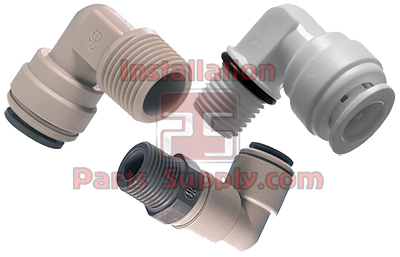 InstallationPartsSupply.com now offers a comprehensive range of over 3,000 John Guest Fittings addressing virtually every tubing and pipe connection requirement imaginable across a host of applications. 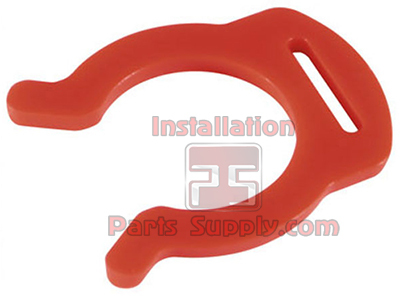 John Guest Fittings require no special tools. 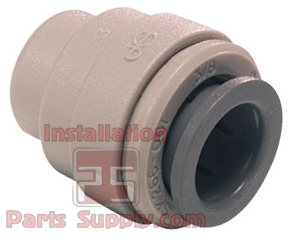 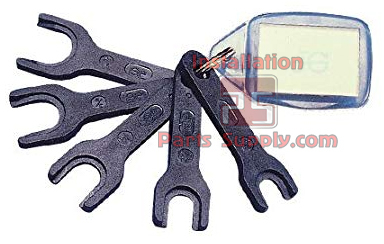 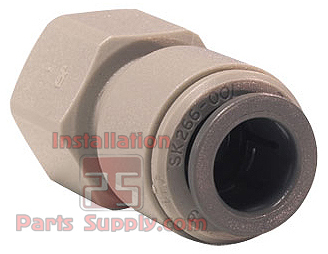 Simply cut the tube square and insert it into the John Guest Fitting to effect a secure and reliable connection. 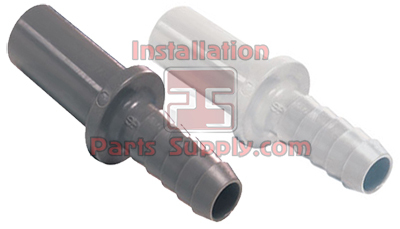 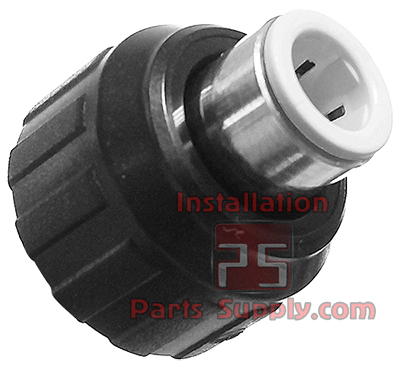 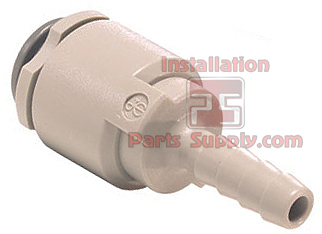 Thus, we offer the most reliable and cost effective solution for Tubing connections. 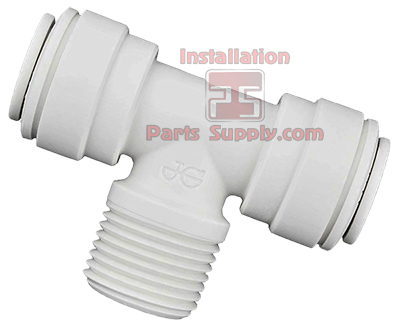 John Guest Fittings generally require little maintenance but as a minimum we recommend routine visual inspection. 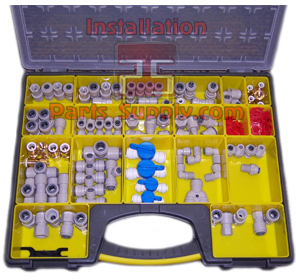 Frequency of visual inspection will depend on severity of application and risk of failure. 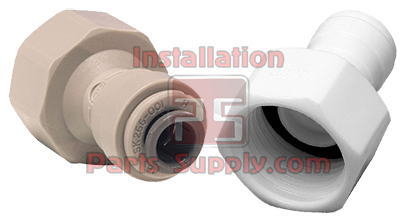 If after visual inspection it appear damaged, cracked, charred, discolored, heat distorted or corroded they should be replaced. 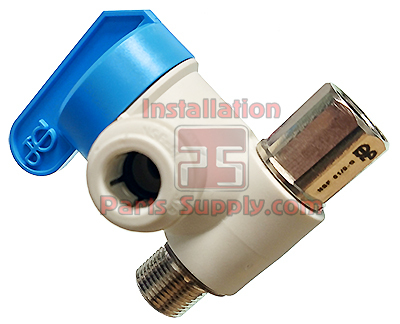 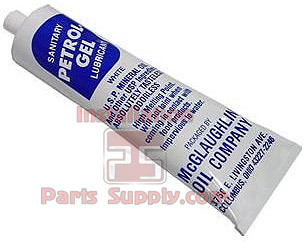 Any fitting that is or appears to be leaking should be replaced. 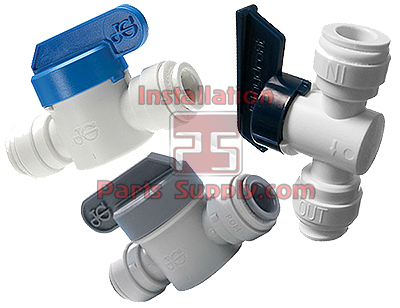 John Guest Fittings life is affected by the severity of the application, the hostility of the working environment and contact with aggressive chemicals or liquids. 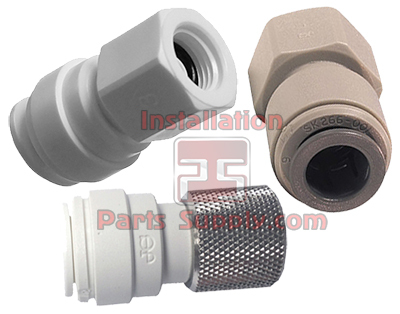 It is therefore important that specific replacement intervals be considered by specifiers/users/customers based on previous service life or when failure could result in unacceptable downtime, damage or injury risk. 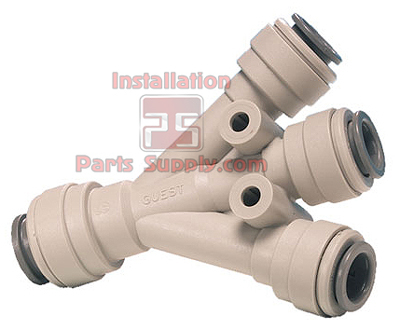 IPS invites you to browse our John Guest Fittings. 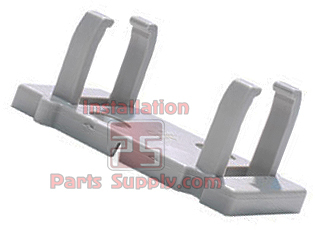 so that you can see for yourself how they can help your company make the right connection the first time, every time!